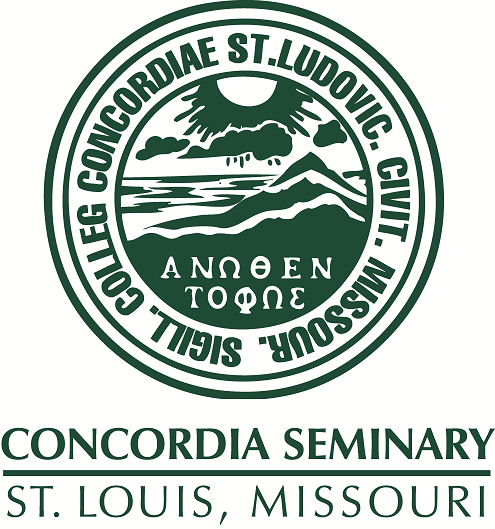 Convocation and panel discussion held at Concordia Seminary, St. Louis, February 10, 1982. Part I. Presentation by Rev. Eggert.